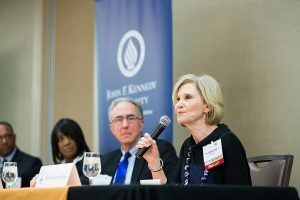 On Tuesday, November 15, Sanford Institute of Philanthropy at John F. Kennedy University played host to it’s biggest event yet, The Philanthropy Symposium – Building Outrageously Successful Nonprofit Organizations. 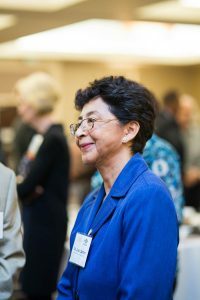 This high-profile event underscores the University’s push to broaden its positive impact in local communities. 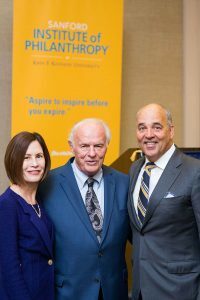 The Sanford Institute of Philanthropy at John F. Kennedy University partnered with the Tesoro Foundation to host philanthropist and entrepreneur T. Denny Sanford as a keynote speaker at a symposium titled, “Building Outrageously Successful Nonprofit Organizations.” The symposium, held at the Concord Hilton, hosted over 300 attendees, representing 200 local Bay Area nonprofit organizations. 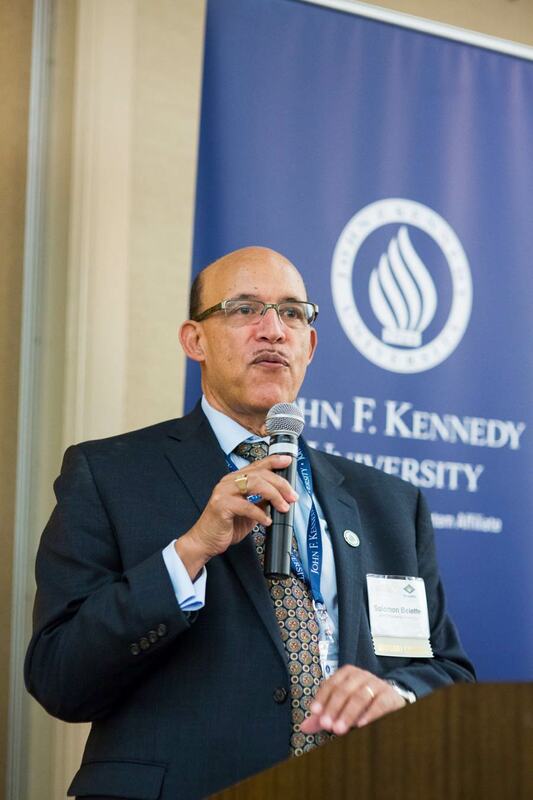 Rudolph A. Johnson III, President and CEO of Neighborhood House Association (NHA) Provided the morning keynote address. 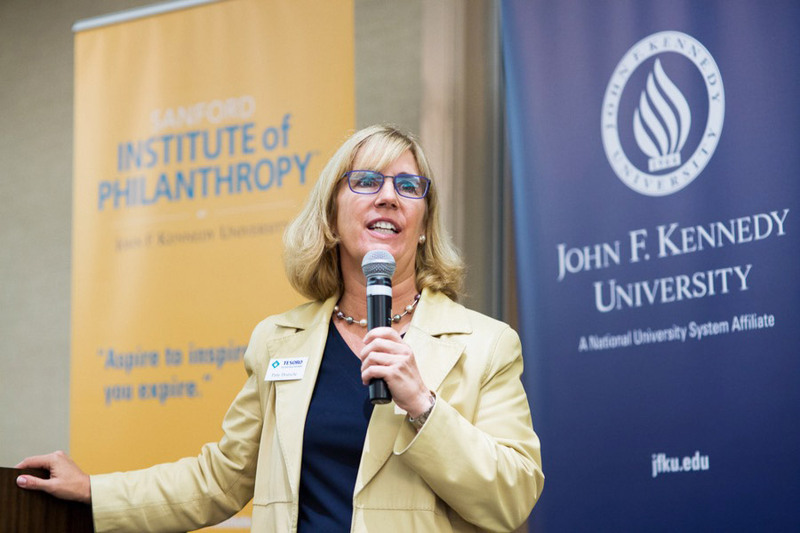 Sanford, among the world’s most generous philanthropists, has donated over 1 billion dollars to a range of causes and has made support of nonprofits a signature priority. 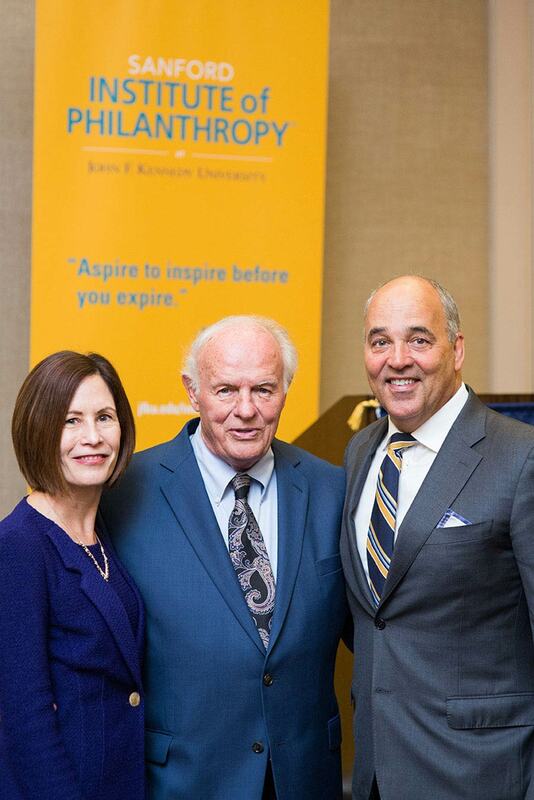 His name graces the Sanford Institute of Philanthropy at John F. Kennedy University, opened earlier this year as one spoke in a nationwide network of institutes focused on improving nonprofit administration, specifically donor relations and fundraising. 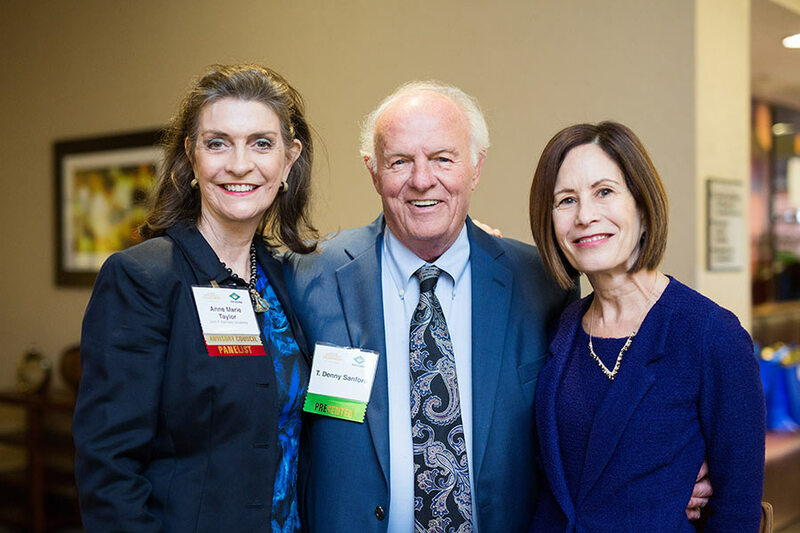 The Sanford Institute offers seminars and other educational programs and works to carry out Sanford’s vision of nonprofits as incredible agents of change in local communities. At NHA, Mr. Johnson has led an agency-wide organizational transformation and the establishment of four new programs that serve the elderly and children. NHA’s Nutrition Services program received national recognition from First Lady Michelle Obama’s “Let’s Move!” campaign in 2012. 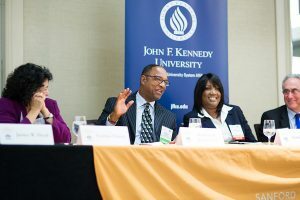 Mr. Johnson is a co-author of an Aspatore Inside the Minds series book titled, Strategies for Building an Agile Organization: Leading CEOs on Establishing Collaboration, Engaging Innovation, and Maximizing Value and was selected as one of Diversity MBA Magazine’s Top 100 emerging leaders. 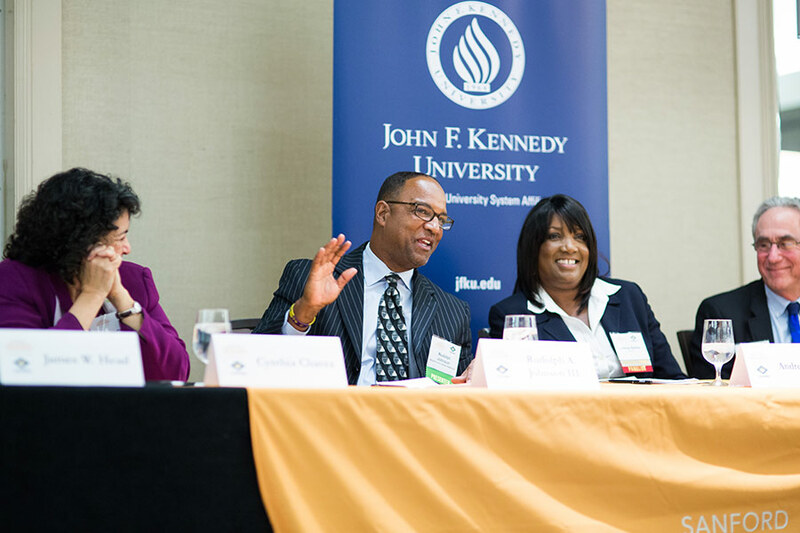 How do you attract, develop, and retain today’s workforce in your organization? How can your organization create a donor-centric culture of philanthropy? What leadership model will move your organization forward? How do you engage the larger community to leverage resources, volunteers, and manage well? 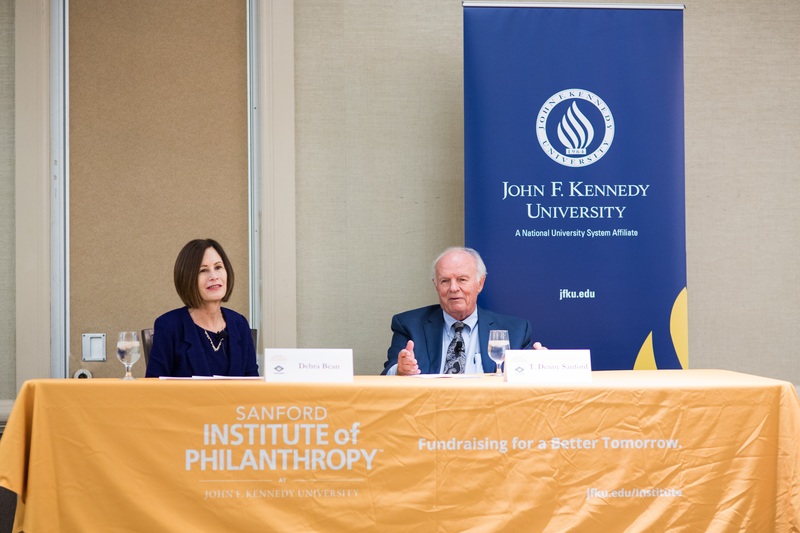 You can learn more about The Sanford Institute of Philanthropy and how it can help your nonprofit thrive.